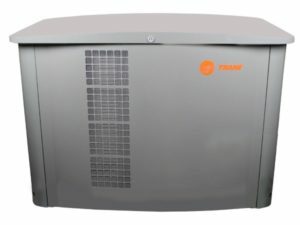 Prepare your home for our next big South Florida storm by having us install a Trane whole house generator. Trane whole house generators are available in 15 KW & 20 KW. 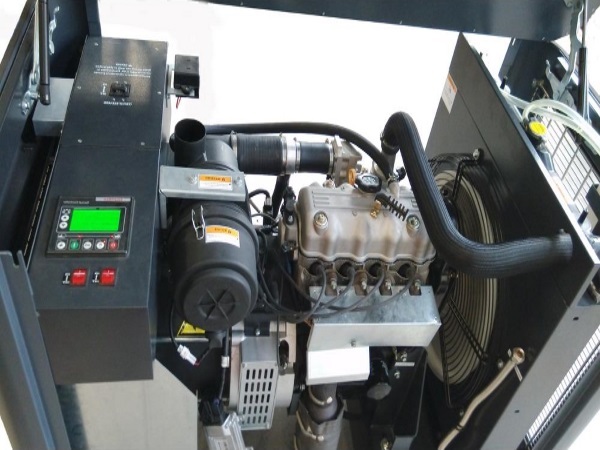 Call Michael at 239-597-7873 – Naples FL. 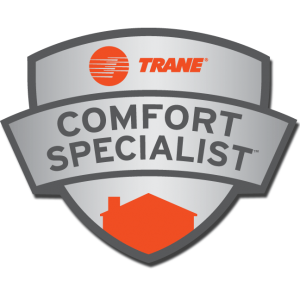 Trane® Comfort Specialist.